I continue to be amazed by the depth of product offerings that EMAG has in its arsenal – even though I have full access to all of the marketing material. However, unless one specifically seeks information on various process step combinations, these can be quickly overseen. Even our larger and more sophisticated customers often miss the opportunity to take advantage of EMAG’s unique solutions to manufacturing processes. During our recent efforts to gain a stronger foothold in the Canadian manufacturing space – not only in terms of sales to existing customers but also in growing the customer portfolio – I have observed a primarily singular approach to implementing manufacturing technologies. This means that customers are focused on solutions in a more compartmentalized way, as opposed to a holistic approach. By example, a recent customer seeking a simple hard turning solution for a pinion assembly, was surpised to find that EMAG was able to supply the entire value chain of the process of that cell. From green turning to gear forming, through induction hardening, laser welding and finishing, even though each individual component was in one or more of their plants, they did not put the puzzle together. 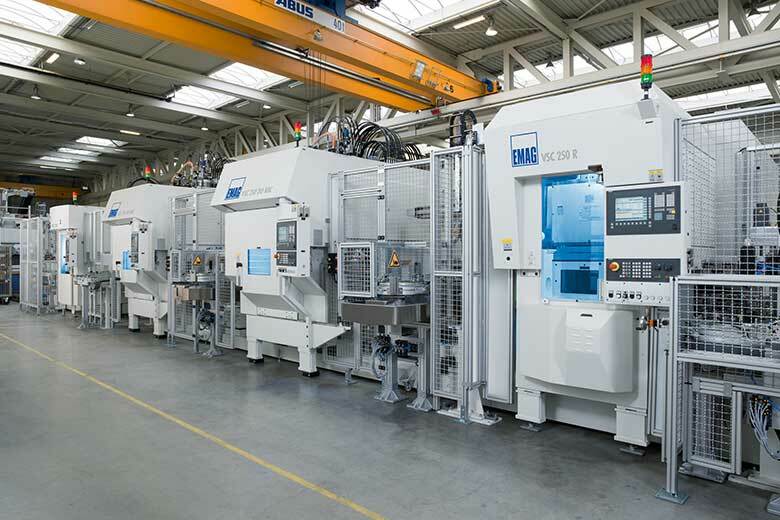 The fact that EMAG is able to satisfy any number of process steps by combining technologies – including non-machining technologies – continues to be at the top of reasons to “shop here”. For more information on the variety of our technological solutions, please visit www.emag.com. 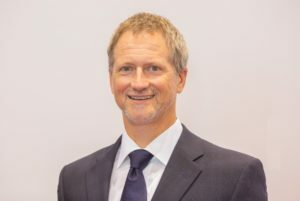 Author: Peter Eggers, Key Account Manager, EMAG L.L.C. Decrease Mass of Driveline Systems with Laser Welding!